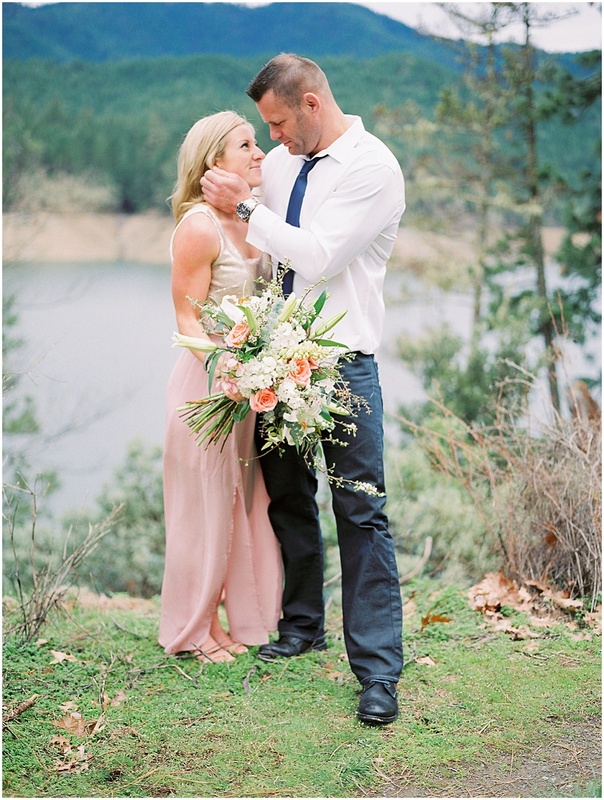 I simply can’t wait for this couple’s upcoming wedding! 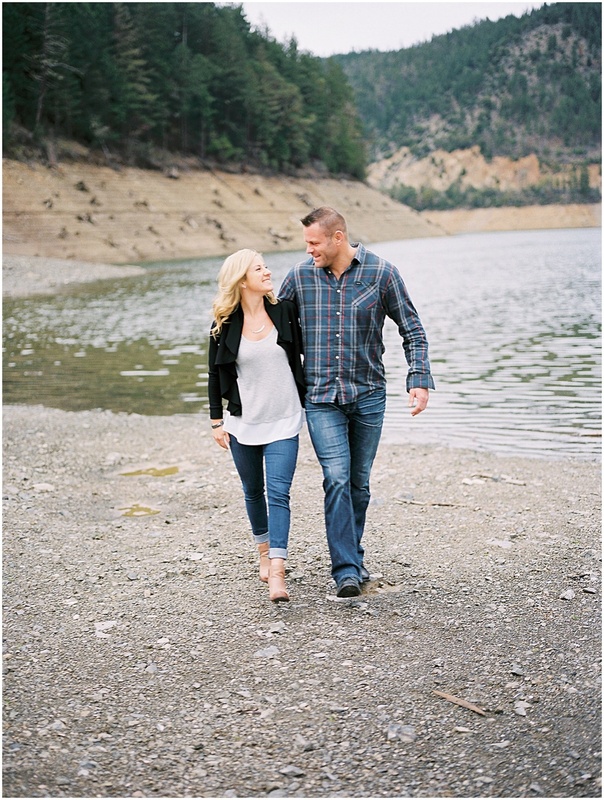 Jessie and Brandon were celebrating their engagement when we met up by the water’s edge at Applegate Lake for this couple’s session. Jessie was eager to show off that gorgeous new ring, and we had so much fun laughing and walking together. They were so wonderful to work with, and are adorable together. 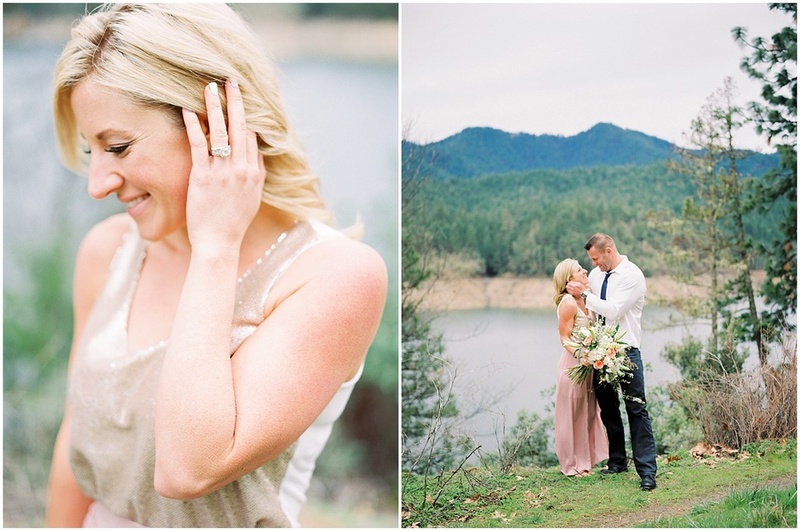 Applegate Lake is one of my favorite places to shoot; with it’s beautiful view of the mountains and the pretty water, it never disappoints. 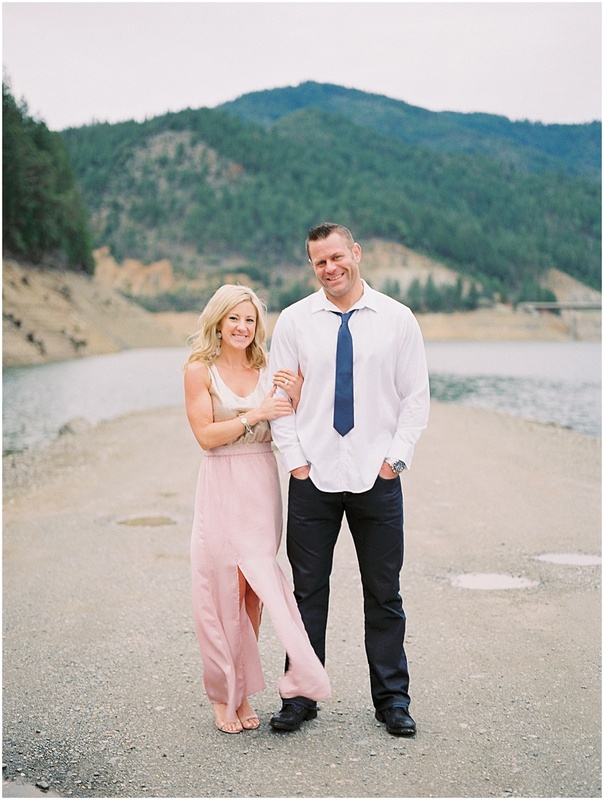 Thanks Jessie and Brandon for your sweet spirits and willingness to traipse around the lake with me! I wish you both so much love and joy in the days to come as you plan your dream day!